Even When You Can't Live Together. Kids do best with two engaged parents. 1. 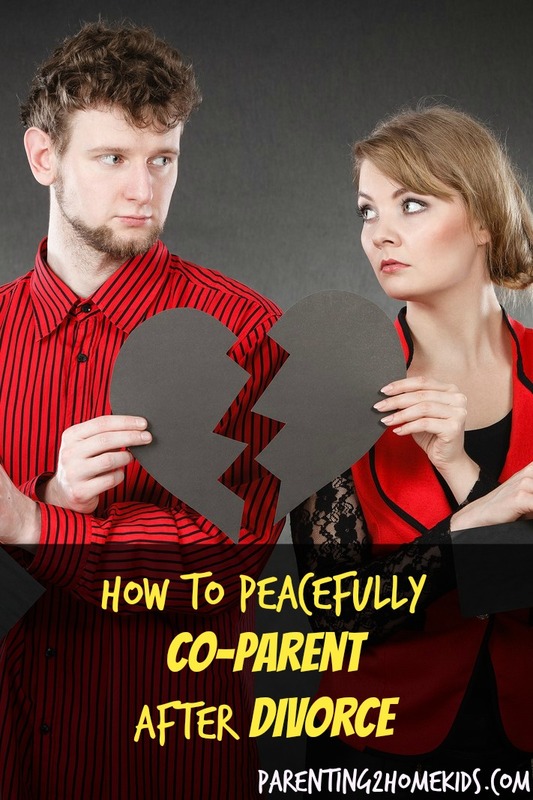 Minimize Conflict with the other parent. 2. Provide a secure environment for your kids. 3. Ease the transition to the new normal of parents in two homes. 4. Stay connected even if you live farther from your children than you would like. Download our free guide now to see exactly how it's done.